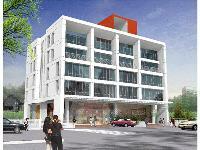 Looking for a property in Satara Road? 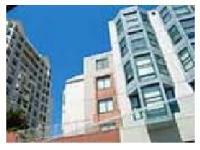 Have a property in Satara Road? Have a good knowledge of Satara Road? Share it and become a Locality expert. 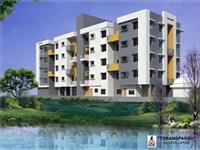 1BHK, 2BHK Residential Apartments in Satara Road(Khed Shivapur,Khopi), Pune. SG Developers is presenting beautiful 1BHK, 2BHK residential apartments in SG Toran Sparsh at Satara Road(Khed Shivapur,Khopi), Pune.